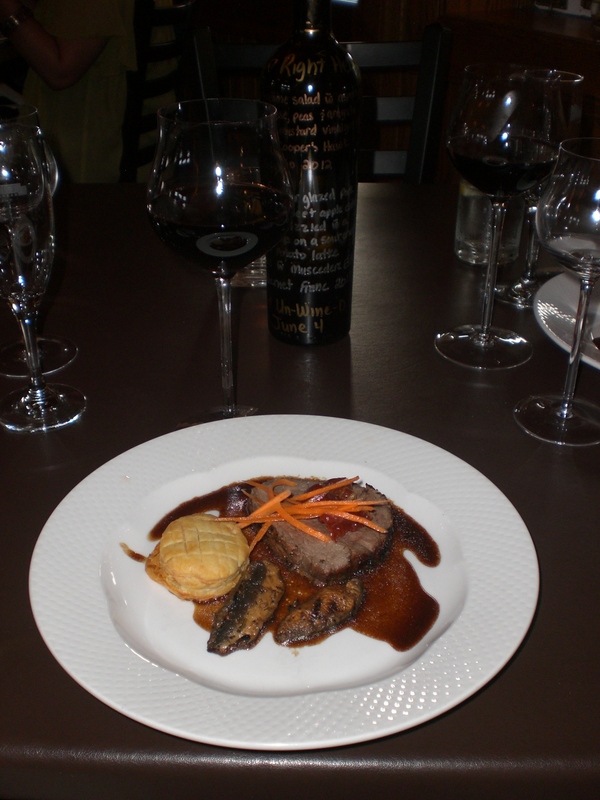 Eric Bonnici wrote in Restaurant News with 9 Comments . 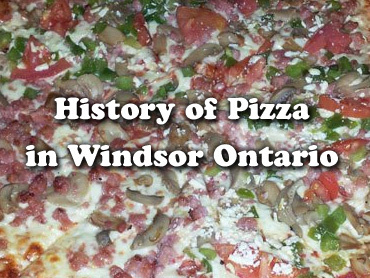 Windsor Ontario is known for some of the finest pizzerias in the world and in this post you’ll learn about the history of pizza in Windsor. In addition, find out what pizzeria is the oldest in the city and how the orgin of today’s pizza is tied back to Naples Italy. Eric Bonnici wrote in Restaurant Reviews with 3 Comments . 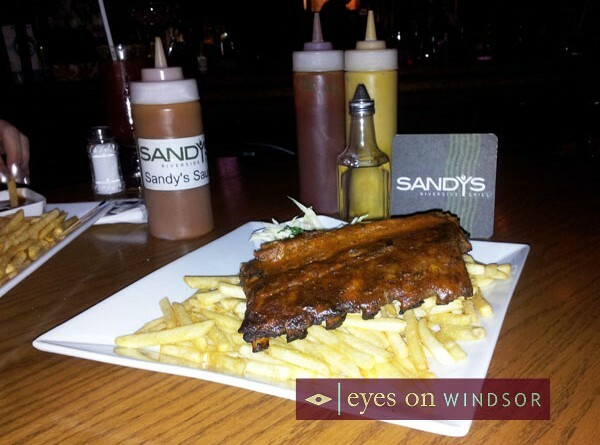 After a beautiful Saturday afternoon we decided to enjoy dinner at one of our favourite local neighborhood pubs, Sandy’s Riverside Grill. 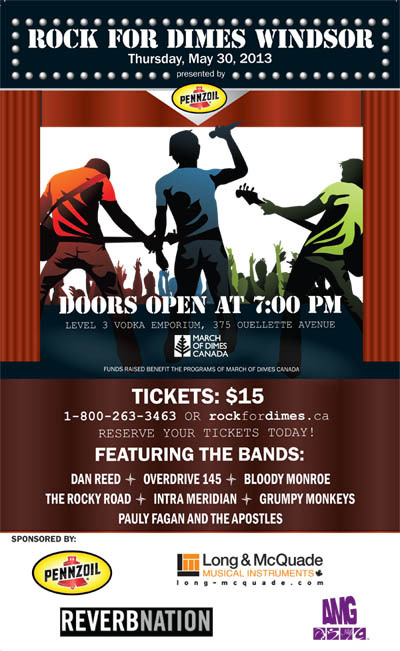 There’s a battle of the bands brewing in Windsor Ontario over bragging rights to who should be named the best band in the city. 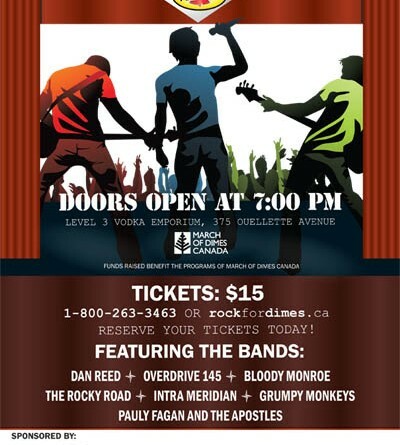 We’ll find out who that band will be on May 30, 2013. Moe Tousignant wrote in Restaurant Reviews with 0 comment . 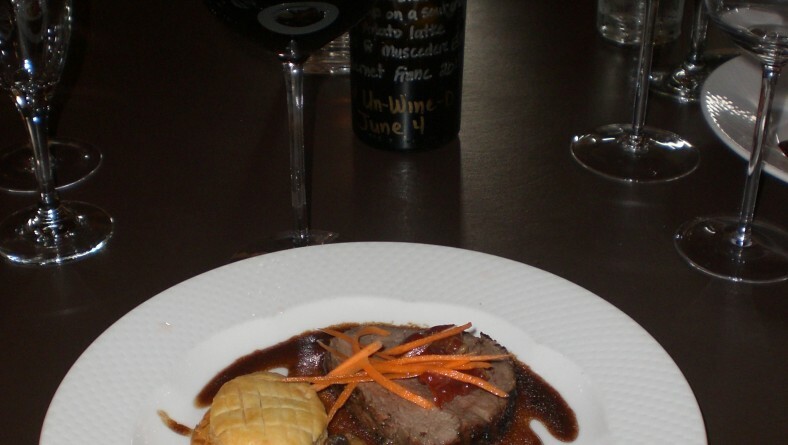 A fantastic review of Mettawas Station’s Un-Wine-D! tapas and wine pairings dinner series for the May 2013 “Grown Right Here” theme featuring local Essex County foods and wines. 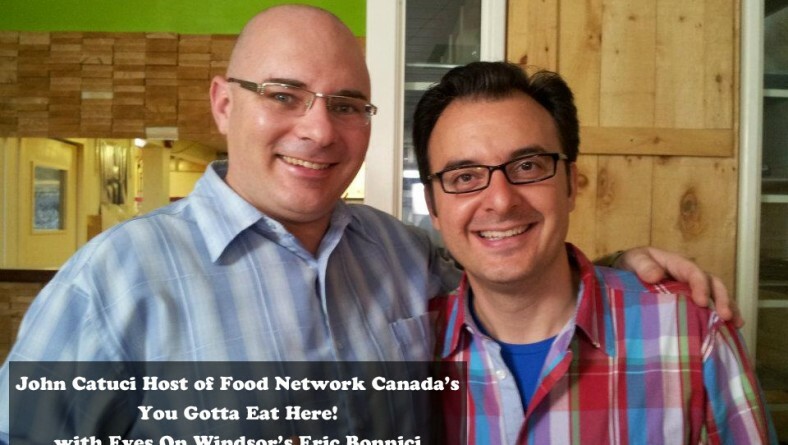 Eric Bonnici wrote in Restaurant News, Tourism News with 0 comment . 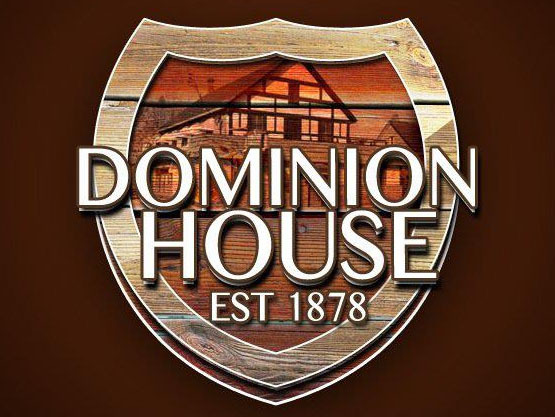 Located in Windsor’s historic Old Sandwich Towne, The Dominion House Tavern, established in 1878, is the second oldest pub in Ontario, thirteenth oldest in Canada, and oldest in the border region. 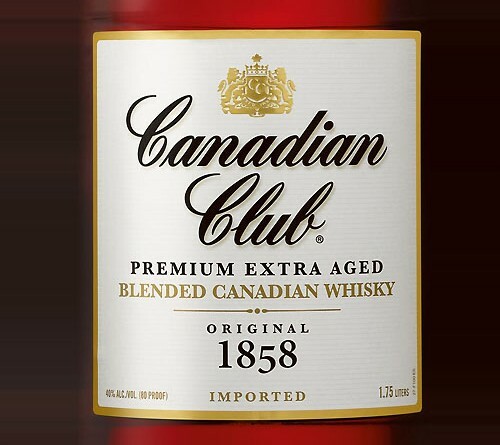 May 9, 2013 marks 135 years of good times, great food, and generations of patrons enjoying drinks at this historic heritage site. 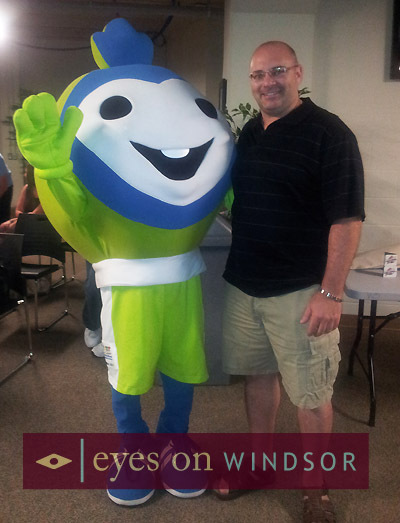 Eric Bonnici wrote in Tourism News with 2 Comments . 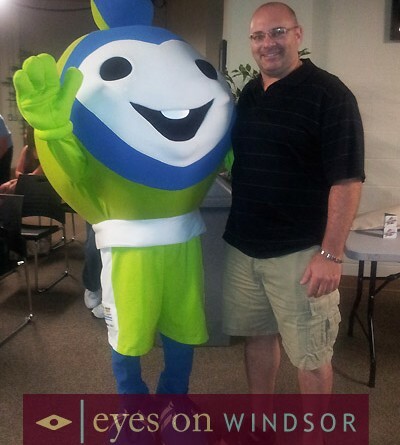 Spell it Out WE is a fun way to bring the Windsor Essex community together using creative photos for the 100 day count down to the Windsor Essex 2013 International Children’s Games. 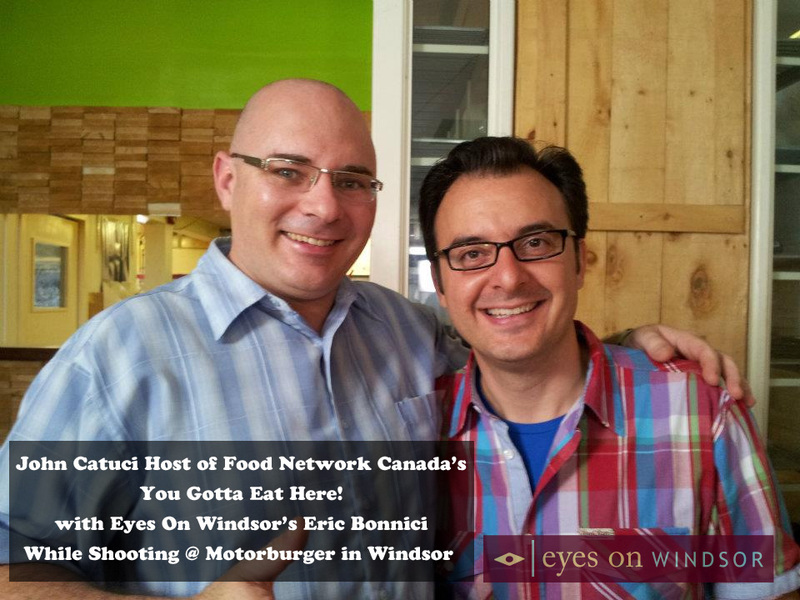 Funny guy John Catucci from Food Network Canada’s hit T.V. show You Gotta Eat Here returns to Windsor Essex to feature Jack’s Gastropub in Kinsville, Ontario. 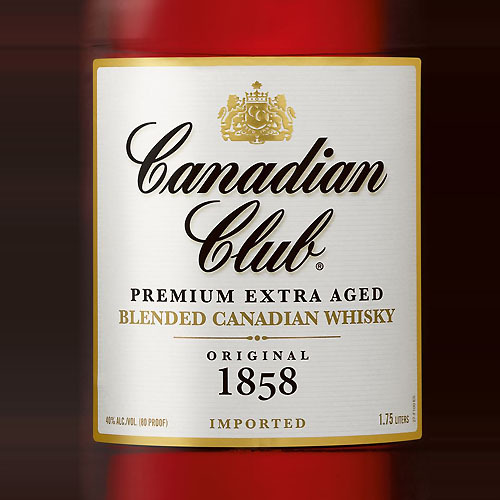 The Canadian Club Brand Centre holds it’s grand re-opening, May 1, 2013 featuring Hiram Walker’s 155 year legacy of Canadian Club Whisky.